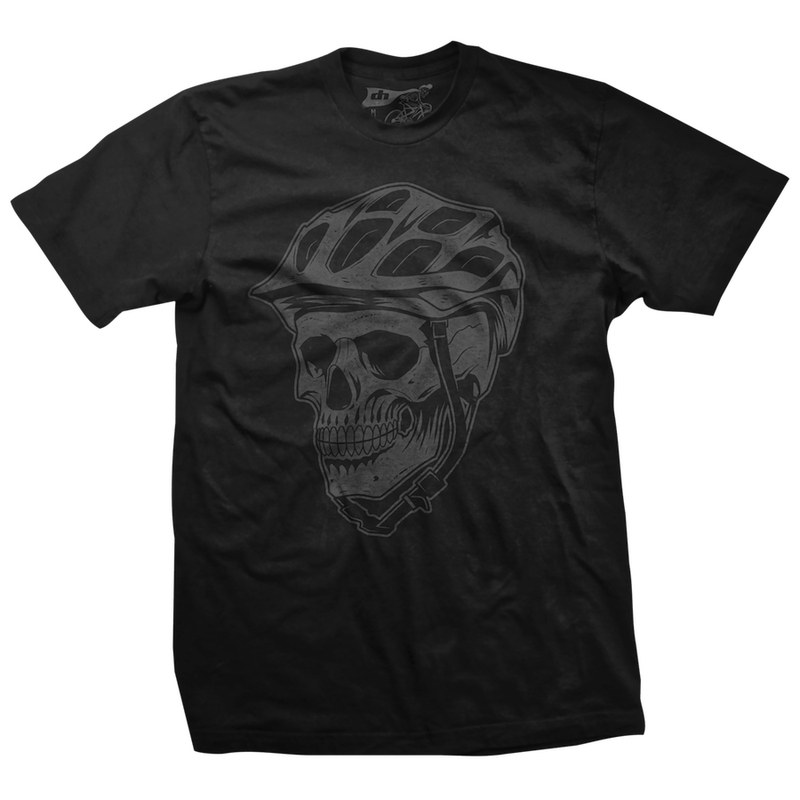 DHDwear presents our BONEHEAD shirt for all of you MTB riders. 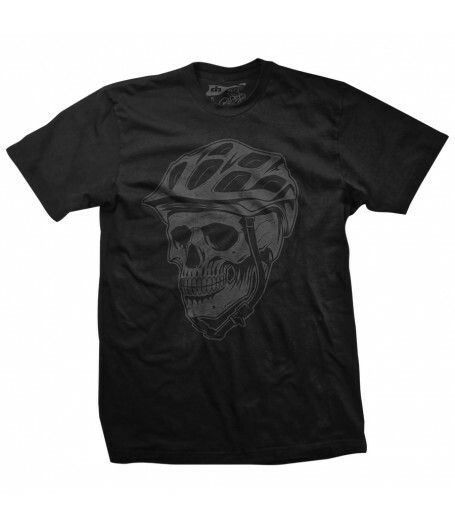 Black shirt with dark grey graphic. Shirts are 100% soft cotton.